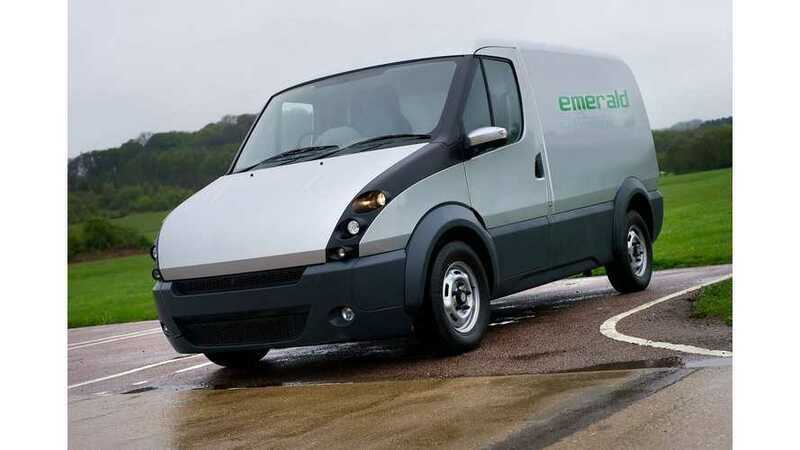 According to Autocar, in September of 2017 Emerald Automotive will launch series production of the plug-in hybrid van T-001 in Coventry, UK. Just two years ago, the company was acquired by Geely, which also owns the London Taxi Company and Volvo. 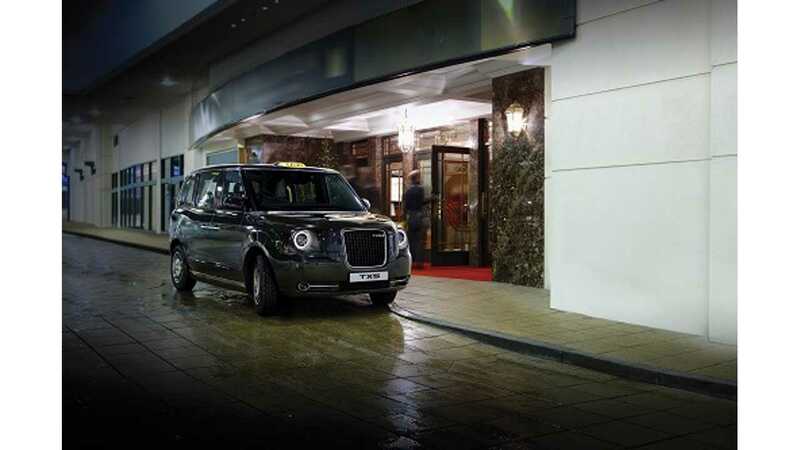 The Emerald T-001 will be produced alongside the plug-in hybrid taxi TX5 announced earlier by London Taxi Company. Both models are based on the same chassis and powertrain. In the case of the T-001, a 25 kWh battery is good for about 66 miles (106 km) of all-electric range. Payload stand at 1,400 kg (3,086 lbs) when arranged on three standard pallets. 0-60 mph takes 8.5 seconds. The T-001 and TX5 project are part of a £250 million ($366 million) investment. Emerald's manufacturing facility is now being built-up to have an annual capacity of 36,000 cars, and will eventually create 1,000 new jobs. Of the total production, 30,000 of those could be for the T-001. There is also a U.S. chapter to this story, as Emerald Automotive is present in St Louis, Missouri today. Emerald is currently competing for upcoming electrification projects for the US Postal Service, and for its own share of the 170,000 of vehicles that are in need of replacement.